At Particle Analytical the method development design for a particle size distribution method is set up according to customers need. If the results are only needed for getting an idea of the particle size distribution, a screening can be suggested. However, if the method needs to be validated and handed in to the authorities, a more thorough documentation can be appropriate. Different setups for method development can be seen below, but alternative setups can be made upon request. 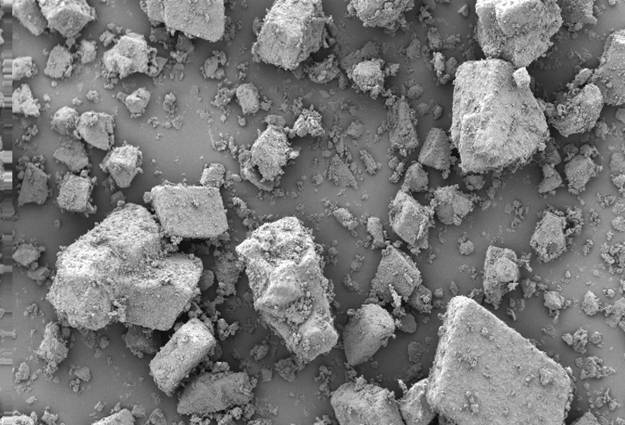 Dry dispersion: Pressure determination, obscuration interval, feed rate, sample amount, slit opening, sieve (if necessary), number of dispersion balls (if necessary), number of required determinations to minimize the uncertainty of the results. SEM to see if the measured particles are in fact primary particles and correlate the size to laser diffraction. Particle size distribution by microscopy (counting minimum 3000 particles) for correlation to laser diffraction. Test of other batches. If different forms of the same product exists (eg. different suppliers, micronised >< non-micronised, etc), it is wise to test if the method is suitable for all types. Certificate of analysis on the batches used for method development. Validation report including all documentation.